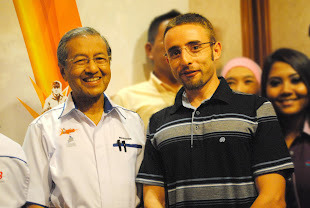 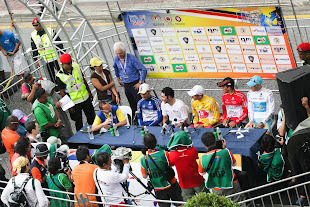 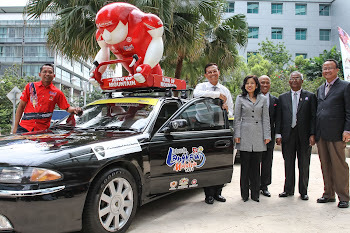 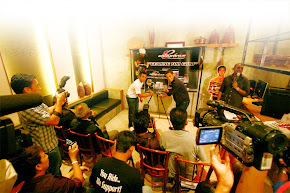 KOTA KINABALU, 4 April 2013 : The second edition of the Tour of Borneo, scheduled for April 26 to 30, has unfortunately had to be postponed to a later date due to the 13th general elections scheduled during that period. 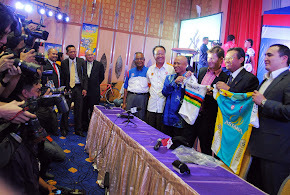 Tour of Borneo organising chairman Dato' Fredie Sua confirmed this today upon receiving a directive from the Ministry of Youth and Sports of Sabah, which notified the organisers of the need to postpone the event due to three main reasons. 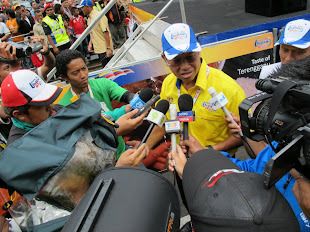 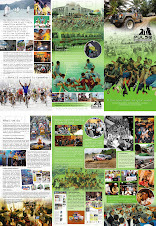 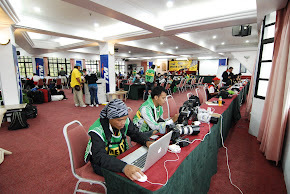 The letter from Ministry assistant secretry of youth and sports Penyuki Matta stated that there was a high possibility of the general elections scheduled during the event, which would in turn render all government personnel unavailable to serve the race, while police would also not be available to ensure the safety of the race. 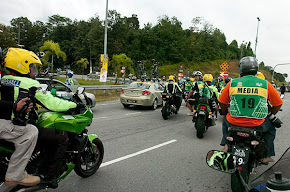 Dato' Fredie also confirmed that an official request had been made to the International Cycling Union (UCI), via the Malaysian National Cycling Federation (MNCF) for the postponement. 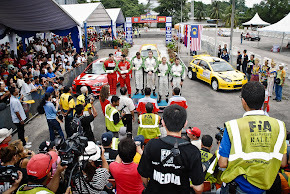 "We have submitted the request to UCI through MNCF and are waiting for the new dates to be approved," said Dato' Fredie.